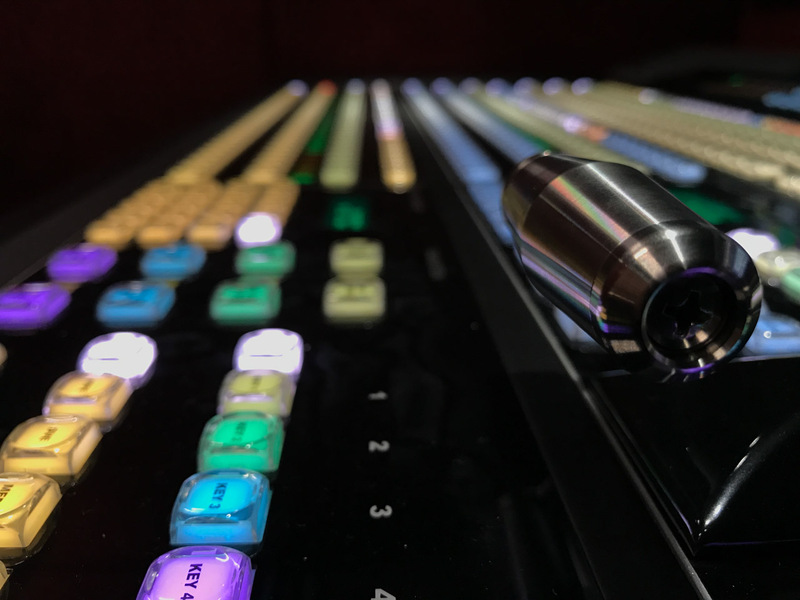 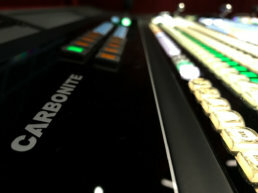 The biggest creative feature set for mid-size productions. 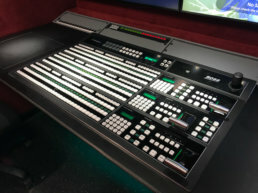 Beautiful, ergonomic design that is faster and easier to use than competitive models. Free lifetime technical advice by telephone and email – free forever! 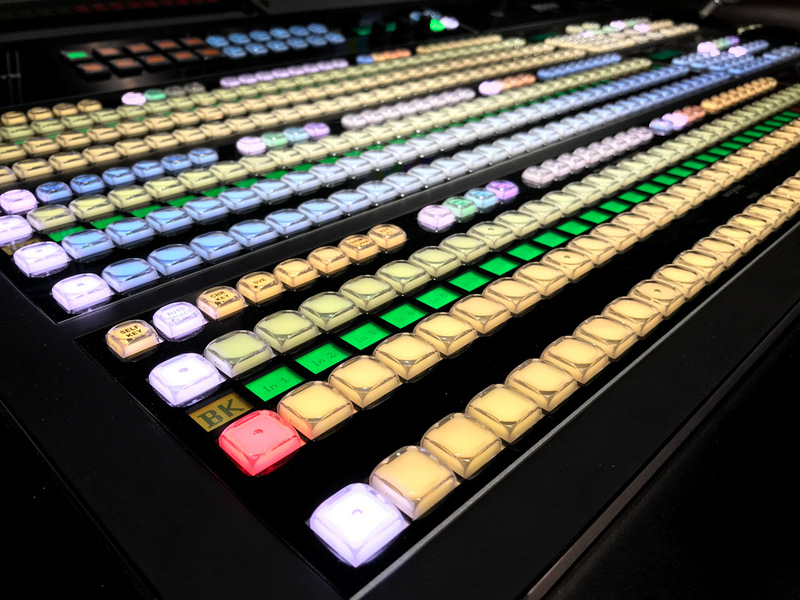 Continuous feature improvements via free software updates. 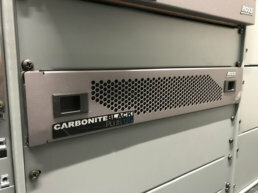 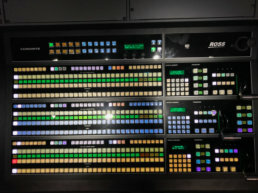 Carbonite is backed by Ross, a solid company committed to production switcher development with a 40+ year history. 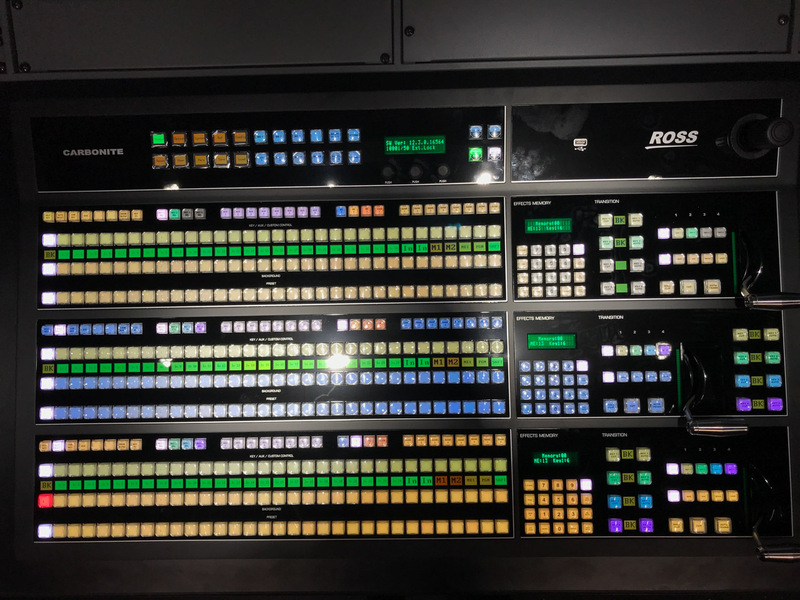 Ross ships the most production switchers in 2ME and up sizes – this popularity makes it easier to hire and retain operations staff.